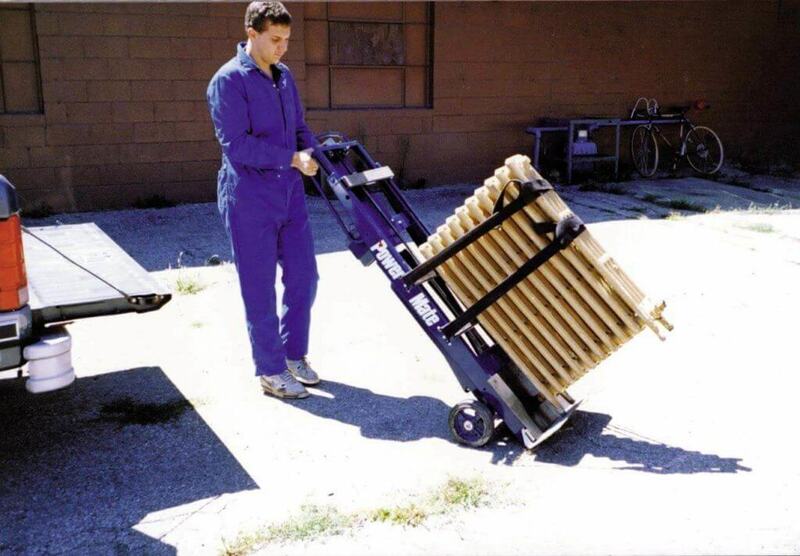 Those who work in the heating and plumbing industry will be aware of the heavy materials and equipment which are hard to carry by oneself. 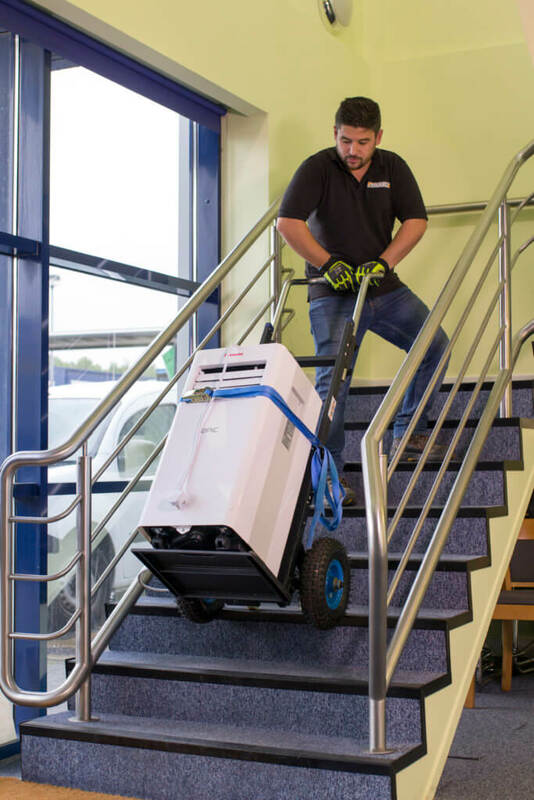 Be it large boilers, immersion heaters or bath installations, tradesman need a solution for delivering these items safely and efficiently. 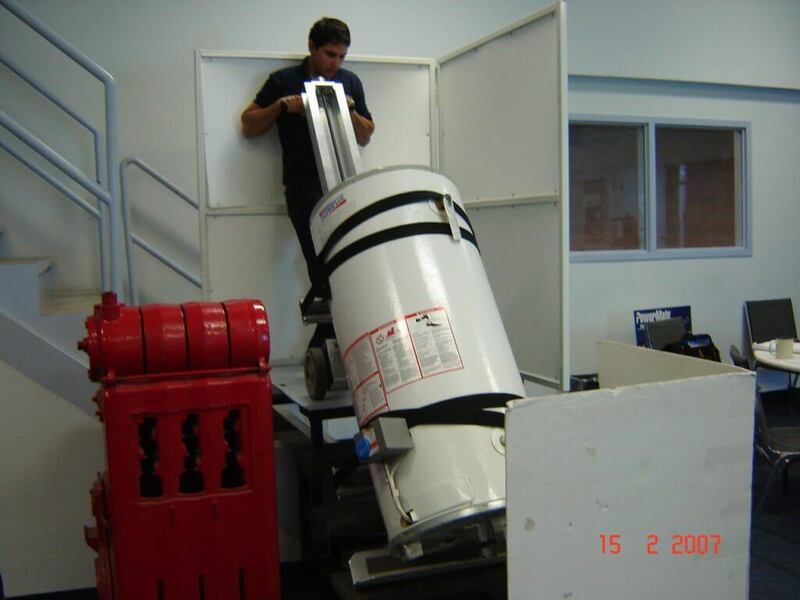 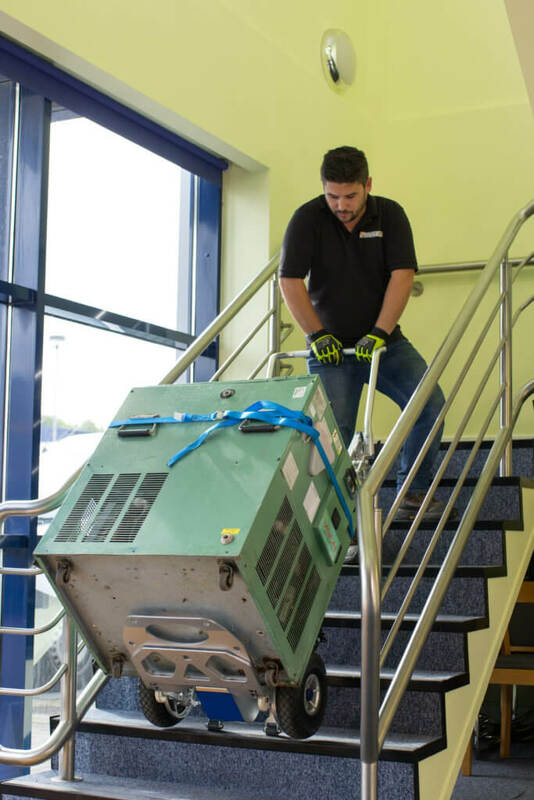 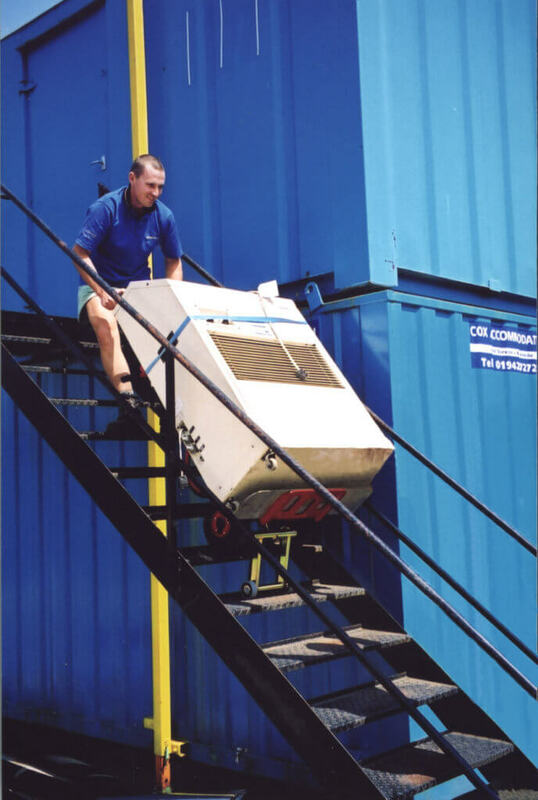 We provide specialist stair climbing and vehicle loading equipment that not only protects the workforce from injury but increases productivity and efficiency of the job. 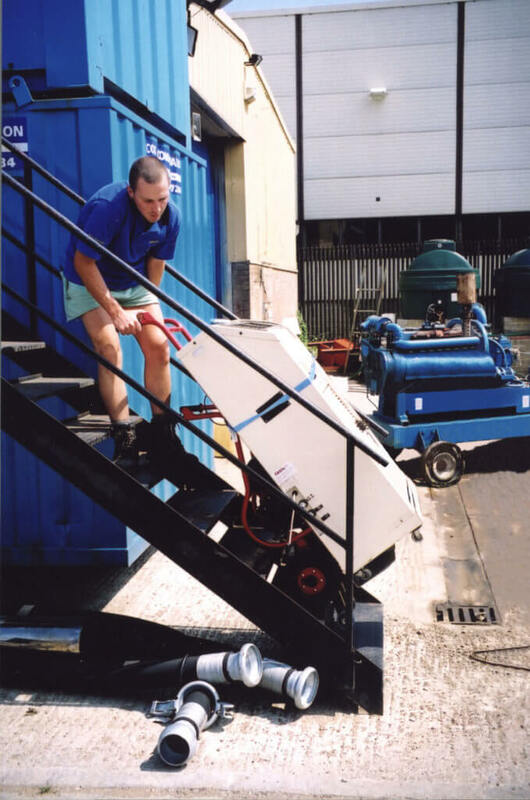 Our solutions also provide a huge saving on labour costs due to their single-operator drive system, where it would normally take a couple of people to move a heavy load, our machines will shift the load up and down stairs at the simple touch of a button.